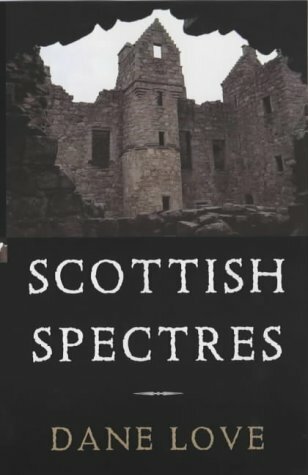 Here is a ghoulish collection of over two hundred hauntings from the length and breadth of Scotland. Whilst castles, old inns and pubs are the usual residences of spirits, there are sightings of specters at some rather more unusual locations, even toilets. There is the ghostly presence of a surgeon who haunts the hospital where he once worked, the disruptive poltergeist at a supermarket, the restaurant which echoes to the sounds of long-forgotten children, and a prison frequented by the spirit of a hanged man who suffered a most gruesome death - and much, much more. This book is also available in LARGE PRINT - click for more information. but secondhand copies may be available from Amazon.